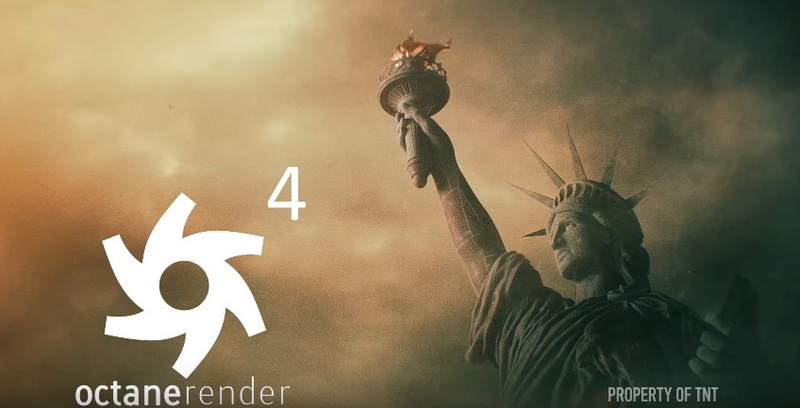 OTOY is proud to unveil the first public release of OctaneRender 4 – powered by OTOY”s Brigade Engine. Octane 4 supports unlimited (and interactive) out of core rendering across multiple GPUs with ground breaking AI rendering features that all Octane users will love: Scene AI, AI Light and live spectral AI denoising…and much, much more. Download the experimental standalone build of Octane 4 for Windows on render.otoy.com today!